Baltimore’s Inner Harbor is a national landmark and source of pride for the people of the city. However, water pollution impacts wildlife, human health, and the city’s economy. Every year, millions of gallons of sewage seep into Baltimore’s Inner Harbor along with tons of trash and stormwater runoff. This toxic pollution creates a threat to anyone who comes in contact with the water. Baltimore citizens and coalitions are getting creative in their fight for clean water. This film explores the issues facing this historic city and those willing to go out of their way to protect the city they love and the water they need. See how the National Aquarium and partners are working hard to help clean the Baltimore Harbor and the greater Chesapeake Bay watershed here. With Blue Water Baltimore, connect with others who are passionate about restoring the water quality. Sirjaut Kaur Dhariwal is a zoologist pursuing her MFA in Wildlife and Environmental Filmmaking at American University in Washington, DC. 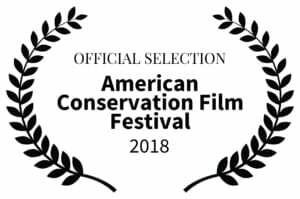 Her goal is to bring science and conservation to the forefront of conversations and everyday life, depicting stories to encourage sustainable human and wildlife interactions for future generations. 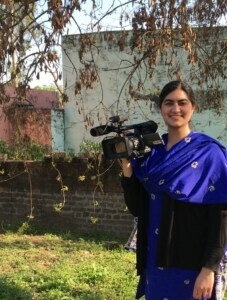 Her past work includes filming bird migrations with field researchers and a short for the Wildlife In Need Center and she is currently producing a film about agricultural practices in Punjab, India. Crystal Berg is pursuing her Masters of Fine Arts in environmental and wildlife filmmaking at American University. 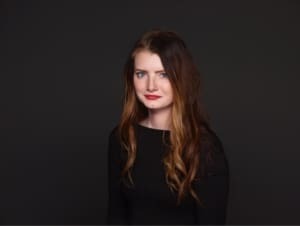 In her free time she enjoys exploring with her camera, curating unsolicited playlists for family and friends, and discussing how cold it is in her home state of Minnesota. Crystal currently works as an associate producer at National Geographic.